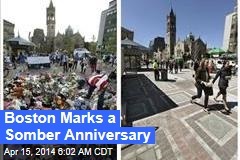 (Newser) - Today marks one year since two bombs at the finish line of the Boston Marathon killed three people, injured hundreds, and horrified the nation, and the city is preparing for a week of commemorations—including this year's marathon, which will go ahead on Monday under tight security. 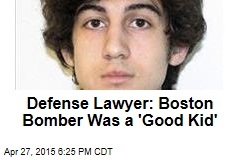 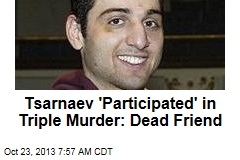 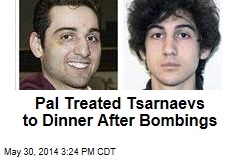 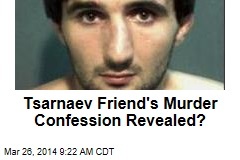 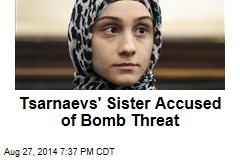 Tsarnaev Friend's Murder Confession Revealed? 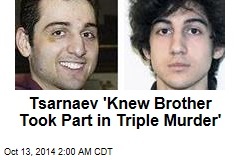 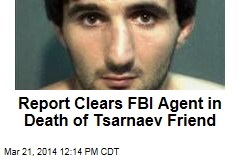 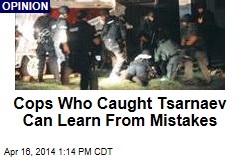 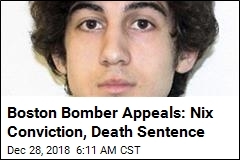 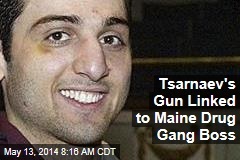 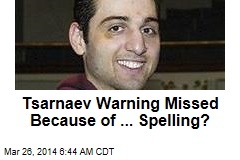 Tsarnaev Warning Missed Because of ... Spelling? 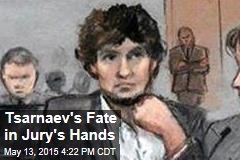 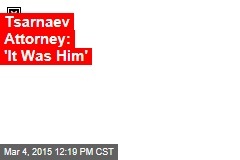 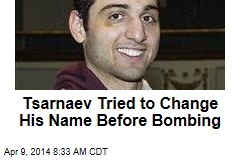 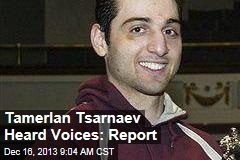 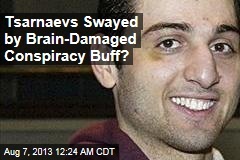 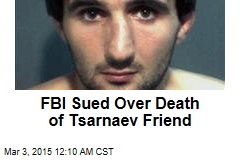 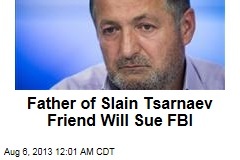 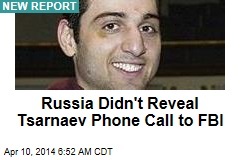 Tsarnaevs Swayed by Brain-Damaged Conspiracy Buff?